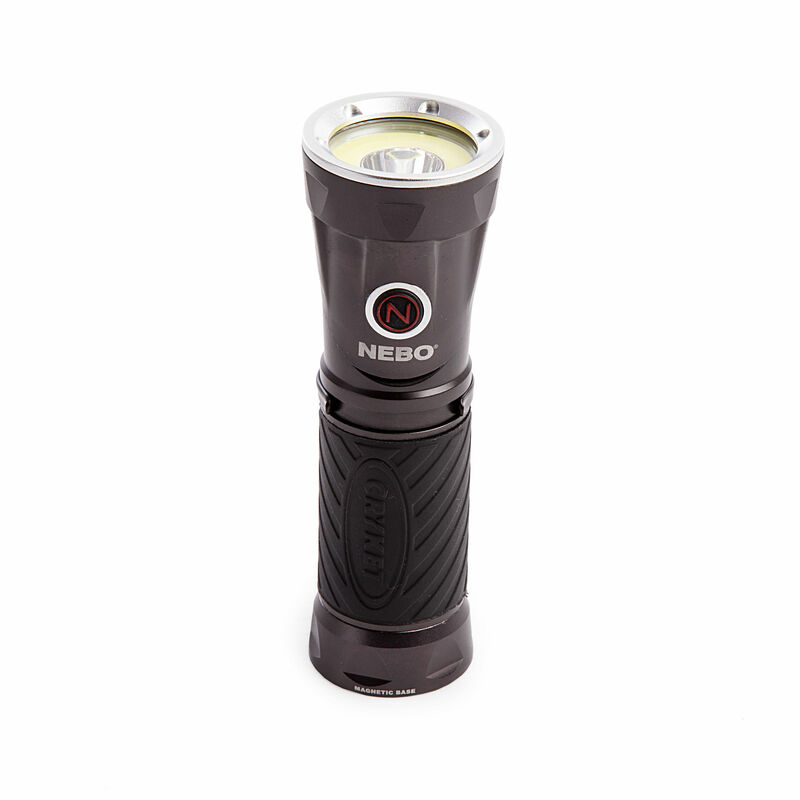 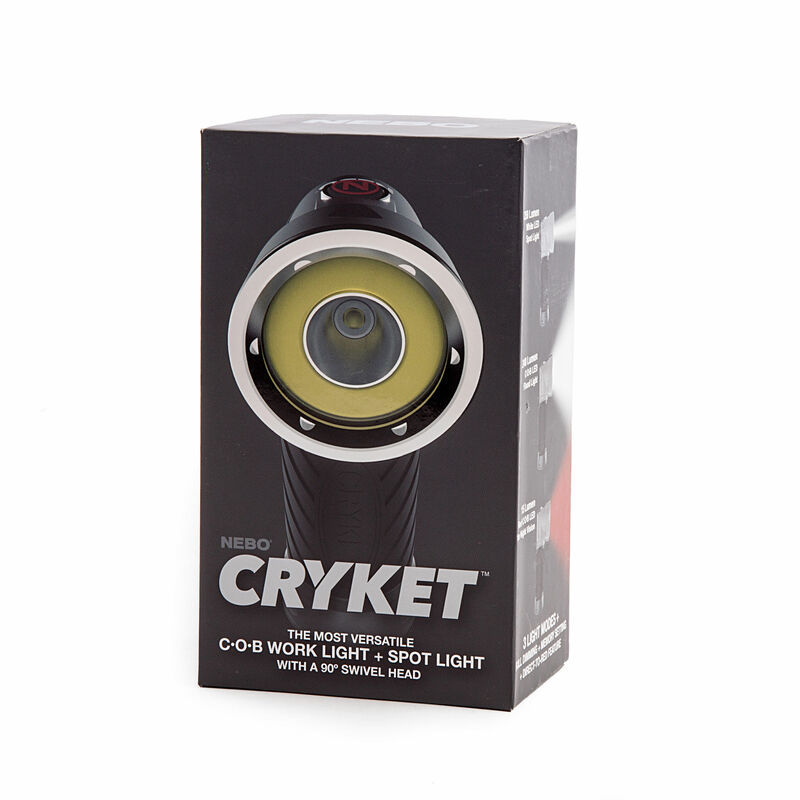 The Nebo Cryket is a versatile 3-in-1 LED Light Featuring a 240 lumen COB work light, a bright 250 lumen spot light and an intense red light. 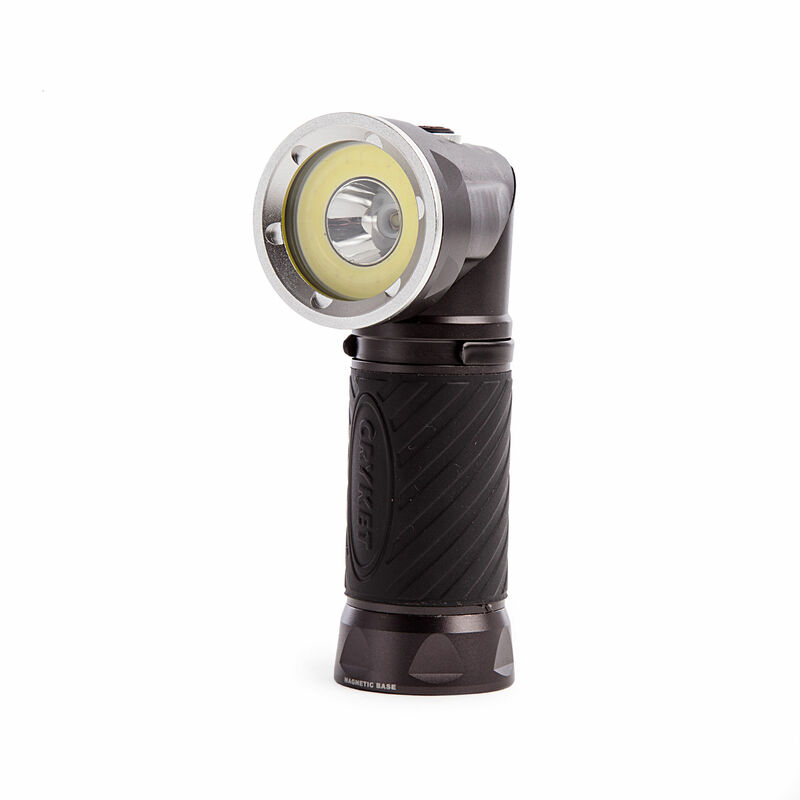 Its unique swivel design allows the light's head to rotate into a forward-facing light, perfect for various working conditions. 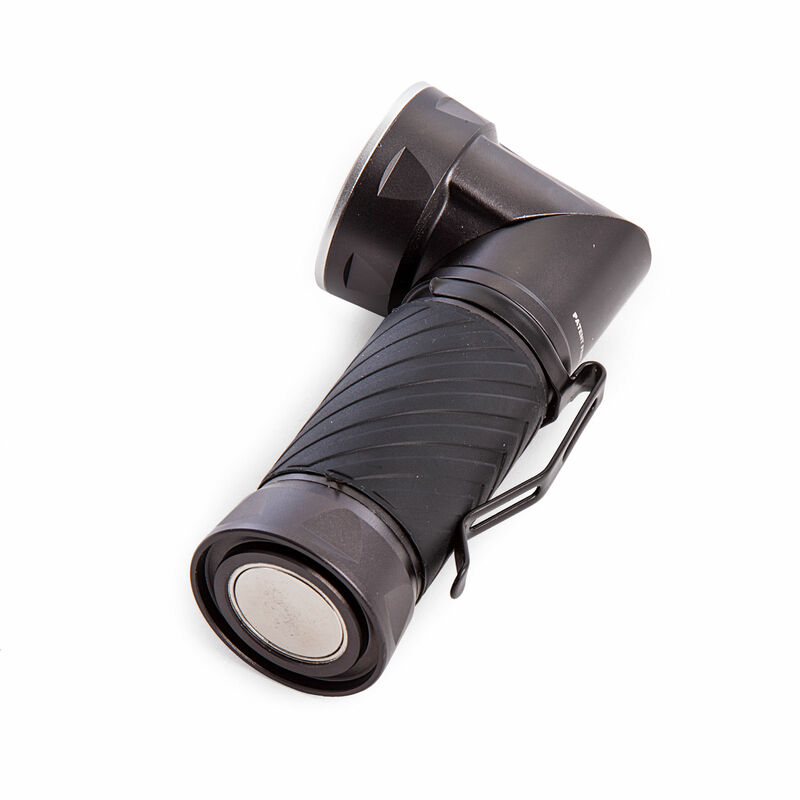 The magnetic base and steel clip provide convenient hands-free lighting.